This is very important in assisting your Delaware optometrist to detect and measure any changes to your retina each time you get your eyes examined, as many eye conditions, such as glaucoma, diabetic retinopathy and macular degeneration are diagnosed by detecting changes over time. Digital Retinal Imaging allows your Delaware eye doctor to evaluate the health of the back of your eye, the retina. It is critical to confirm the health of the retina, optic nerve and other retinal structures. The digital camera snaps a high-resolution digital picture of your retina. This picture clearly shows the health of your eyes and is used as a baseline to track any changes in your eyes in future eye examinations. 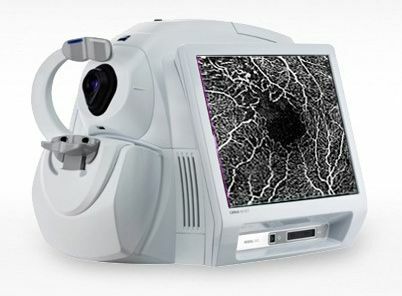 Broader clinical insights, greater diagnostic certainty and added practice value – CIRRUS™ photo from ZEISS delivers all that in a single, integrated system for both fundus imaging and OCT. CIRRUS photo combines a full mydriatic/non-mydriatic fundus camera with proven CIRRUS HD-OCT technology in one compact and highly versatile system. 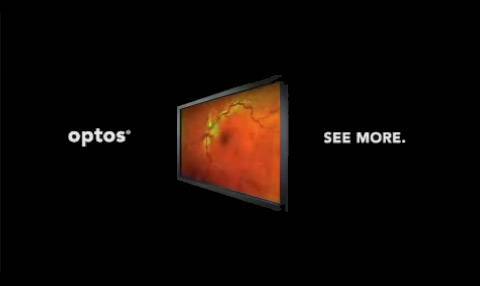 The Cirrus Photo it provides multiple insights for comprehensive retina and posterior segment care. An OCT scan is a noninvasive, painless test. Feel free to contact our optometry practice in Delaware, OH to inquire about an OCT at your next appointment. The Marco TRS-5100 digital refraction technology replaces the standard refractor. It lets doctors control the whole refraction process by using just a small keypad. The lenses are moved for you at the touch of a button since the TRS-5100 is completely programmable. The Marco TRS-5100’s speed and accuracy can instantly compare old and new RXs.